The modding community giveth, and doth… giveth indeed. 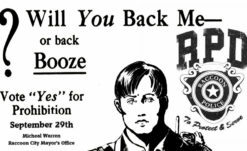 So RE2 Remake appears to be a lot easier to mess around with than RE7 was, as mods have already started flooding forums. 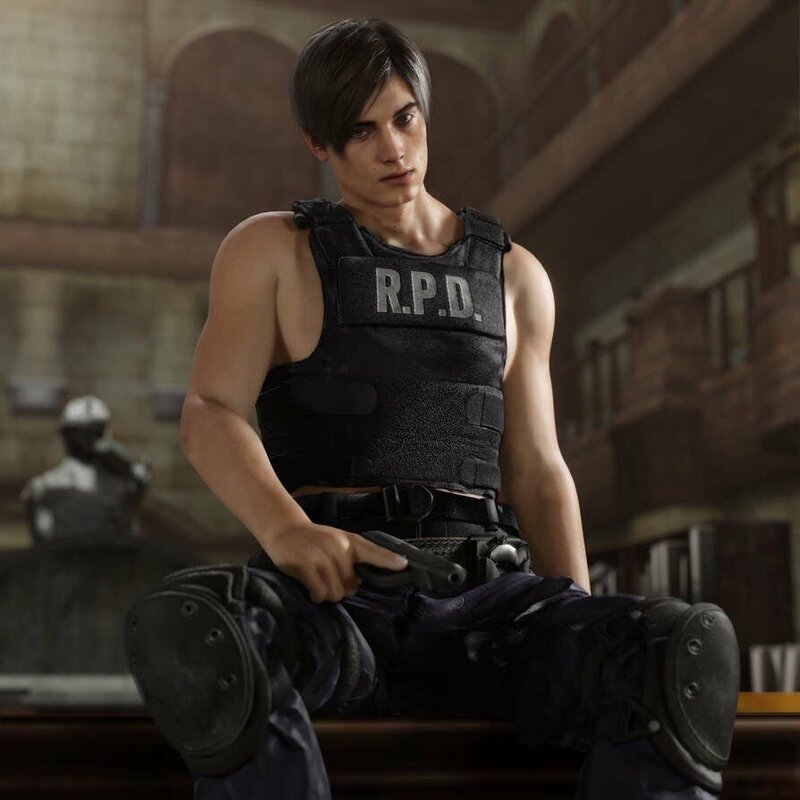 From the small (swapping out Claire’s hair to blonde while wearing the Elza Walker costume) to interesting and cool (swapping Leon out for RE7‘s version of Chris Redfield), but the modding scene is still getting on its feet right now. The real crazy stuff won’t come until later probably (sorry Leon fans, it’ll be just a little bit longer), and things like fixed camera are probably right around the corner. Until then, as people figure out how to do stuff… they’ve figured out how to do some other stuff. 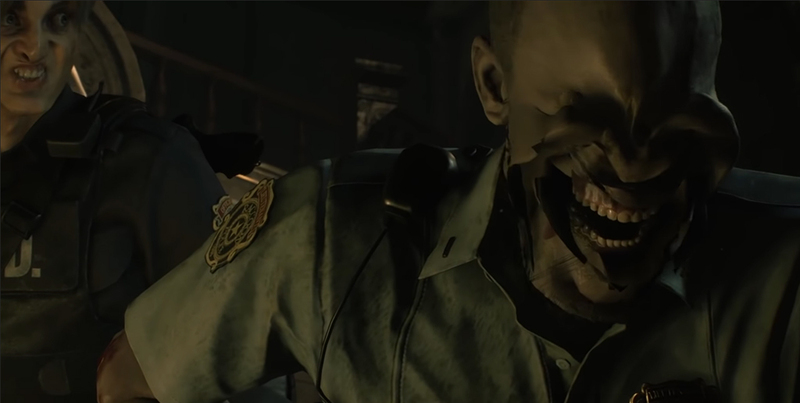 Some mad genius has figured out how to mess around with facial animations, and the results are… well, see for yourself (warning: minor spoilers for the first hour or two of RE2 Remake). I’m not sure if this counts as news really but I’ve seen this and now all of you have to now as well. 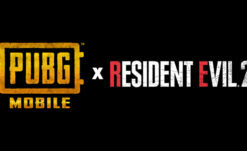 Horror Game of the Year 2019 everyone. 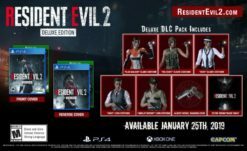 We probably were giving it to RE2 Remake anyway but this puts it over the edge. Horror game of the forever, honestly.